Hyperactivity is often described as “needing to let off steam” or “needing to get rid of excess energy”. Some children seem to have endless amount of energy and are constantly needing to run and jump, they may find concentrating on tasks very difficult without movement, so may develop habits of fidgeting or constant moving even while sitting or doing an activity. 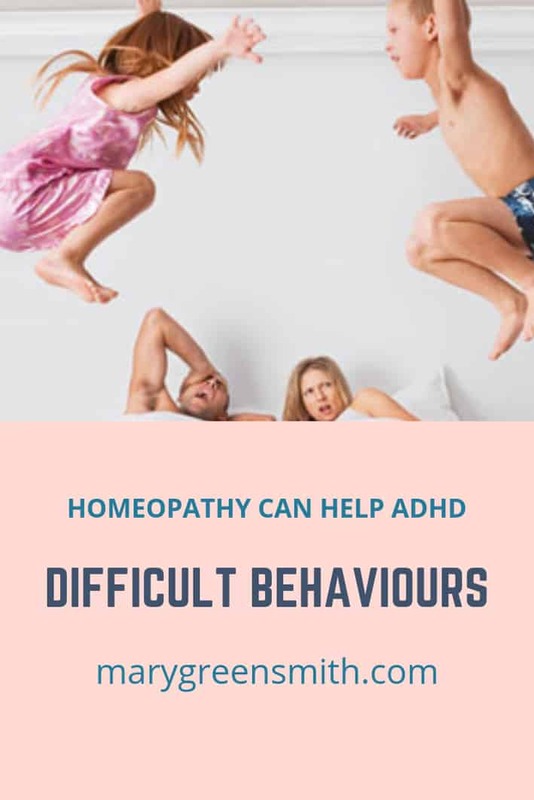 The way each person feels their hyperactivity and the way they cope with their excessive energy will help us define the right homeopathic remedies that can calm their minds and their senses. We need to group all of the symptoms together to find the remedies that most closely match the totality of symptoms. The questions we might ask refer to the way they approach an activity, the way they complete a task and the way they manage a list of tasks. 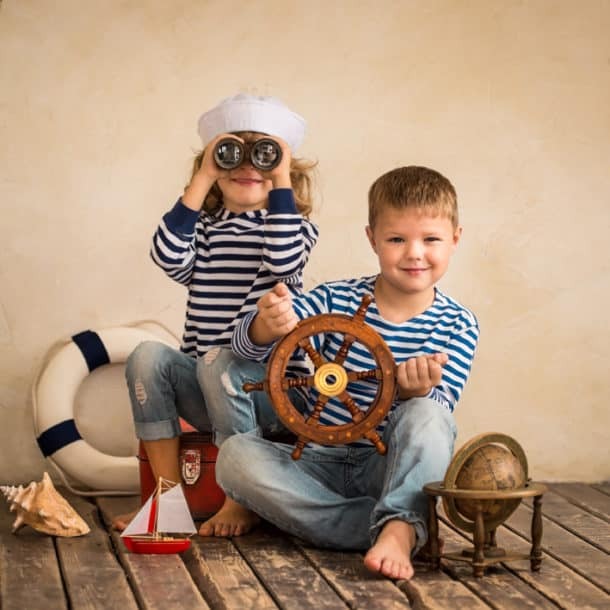 It is often noted that although children find it difficult to concentrate on things that are not of interest, they may have extreme focus on things that are of interest. When playing a game or involved in a screen activity that captures their imagination, it is often difficult to tear them away from the activity. The symptoms experienced are often distracting for the people around them, but many of the symptoms are frustrating for the sufferer and may be holding them back from achieving their full potential. When we see a child suddenly able to play with his brother in a calm manner and ask politely for a toy rather than grab it whilst shouting or hitting, we realise that the actions and responses of a child with ADHD are not ones they choose but rather ones which happen to them, almost as if they are not able to process the choices of interaction. “He’s been able to open his ears when he’s in a tizz about something and allow us to give him an explanation (in the past he would get fixed on his perception and not be willing to listen/hear an alternative)”. “Hearing the calm words “I’m not finished” when trying to express his thoughts instead of yelling aggressively to get a point across was very out of the ordinary for us but in the best way”. Lets have a look at some of the remedies that are most useful for hyperactivity and restlessness, you will see the remedies have quite different personalities. Nervous impulsive and hurried. Desire to chat constantly, fears of anticipation, impulsive, wants to do everything in a hurry. Believes he will fail in all his activities. Excited and restless, impulse to run or to be violent. Impulsive to do strange things. Forgetful about things to be done. Hurried in speech, restlessness, constantly changing their mind and coming up with new ideas. Fears with a desire to escape, agitation with internal torment, foolish or mischievous actions. Extreme restlessness with continued changes of position. Cannot lie in bed. Forgetful and cannot remember the most recent events, confusion of the mind. Sudden changes in mood from laughing to screaming. Lacks control, erratic, impulsive, crafty, selfish and destructive. When there are no observers there is no hysteria. Laughs, mocks, runs, dances and jokes. Haughtiness, frenzy of excitement, shrieks, curses, howls during the night. Loquacity, deceitful and never speaks the truth.Sings, whistles, laughs and runs from place to place. Book a FREE Chat in my diary.